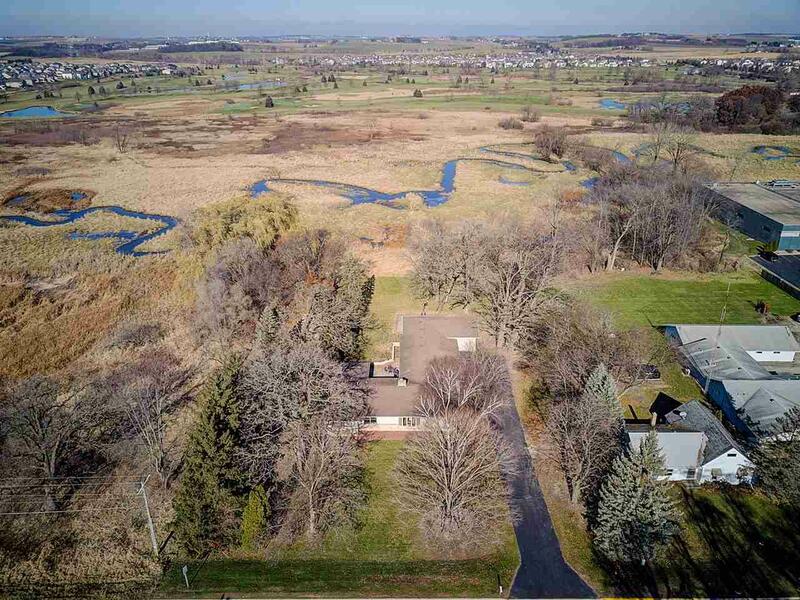 705 W Main St, Waunakee, WI 53597 (#1845643) :: Nicole Charles & Associates, Inc.
INVESTMENT LAND...MULTI-UNIT OR COMMERCIAL OPPORTUNITY! OVER 1 ACRE LOT BACKING TO CONSERVANCY ON MAIN STREET JUST WEST OF MCDONALDS! This property could be used for Condos, Apartment or Commercial Building! Great visibility on Main Street + backs to Conservancy for Tranquility & Privacy! 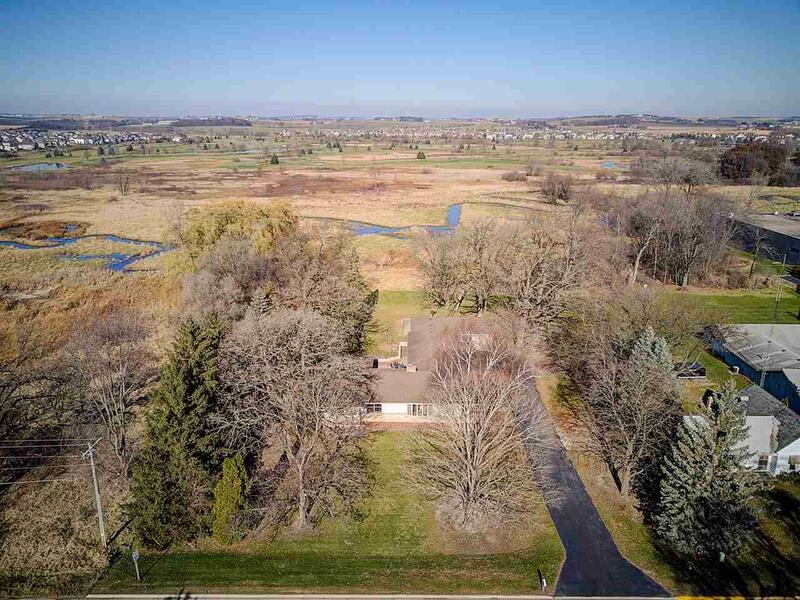 PERFECT LOCATION IN WAUNAKEE! 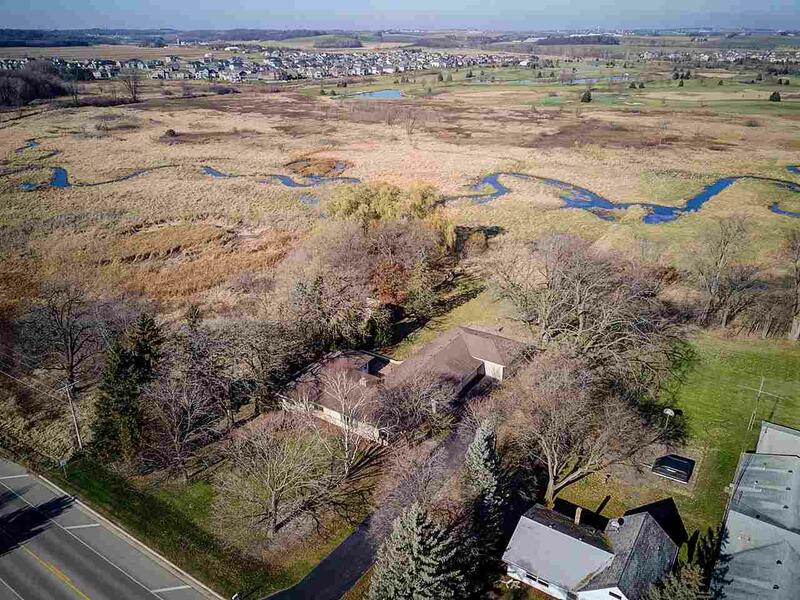 Walking distance to Parks + Downtown Waunakee. 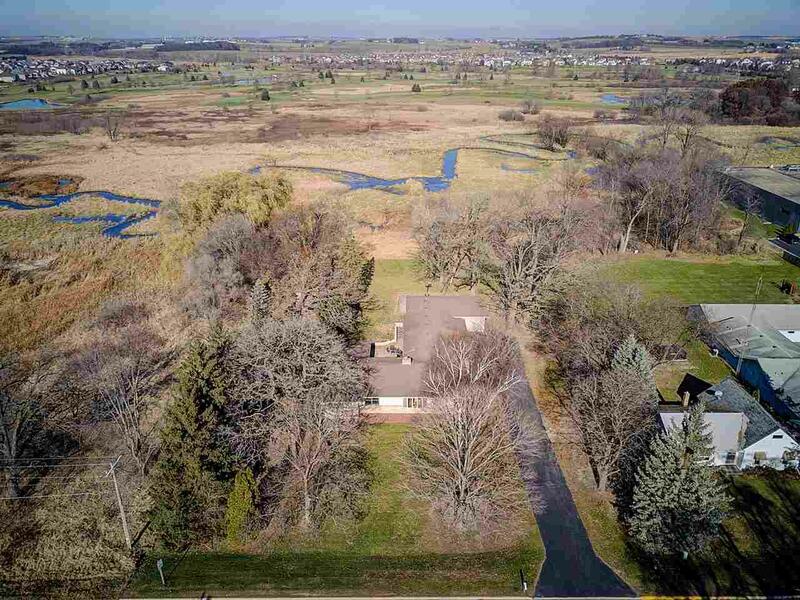 THIS IS SUBJECT TO VILLAGE OF WAUNAKEE RE-ZONING PROPERTY.